Recently, RFcnn.com, a famous company offering kinds of baluns, has announced its new selection of mini baluns. Recently, RFcnn.com, a famous company offering kinds of baluns, has announced its new selection of mini baluns. What’s more, the company has ammounced a big sale for these items. The big sale applies to customers from every part of the world. The promotion will be valid until December 16, 2013. According to the CEO of the company, the new mini baluns are made for the high end markets. Because of the big sale, most of them are now priced much lower than their real worth. Customers can get real benefit from that. "All our baluns are carefully manufactured. 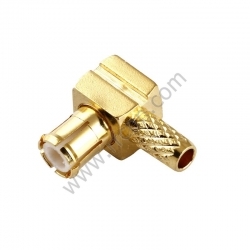 Those who are thinking of buying nice connectors online, please visit our website now." He says excitedly, "We promise to provide more high-end products to all our current and prospective customers. Despite of the deep discounts, we never compromise on quality. All our employees are required to work attentively." 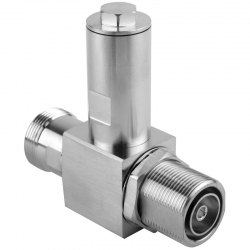 variety of baluns offered by the company, the company has now become one of the leading bulan suppliers in the global market. 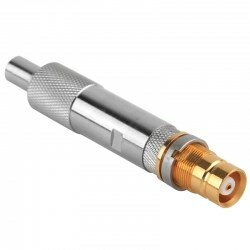 More details about the company’s high quality connectors can be found at http://www.rfcnn.com/Mini-Balun-IDC-Connector.html.